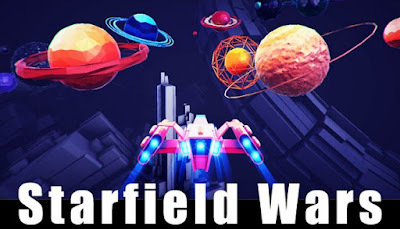 Starfield Wars is developed and published by Beyond Games. It was released in 5 Jul, 2018. Starfield Wars is a high-speed 3D infinite racing game. Explore the super beautiful universe and escape the big monsters of various planets.